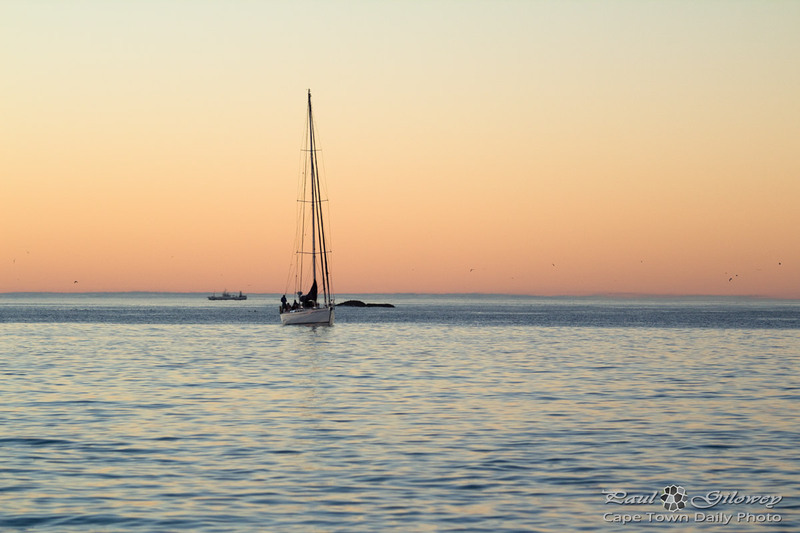 Posted in General and tagged sunset, table bay, yachts on Thursday, 11 June, 2015 by Paul. 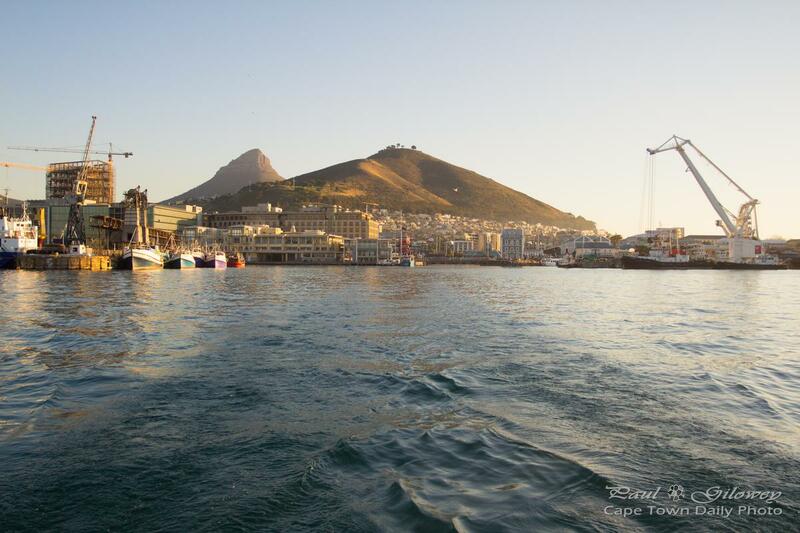 Posted in General and tagged harbour, lion's head, signal hill, v&a waterfront, yachts on Saturday, 6 June, 2015 by Paul. 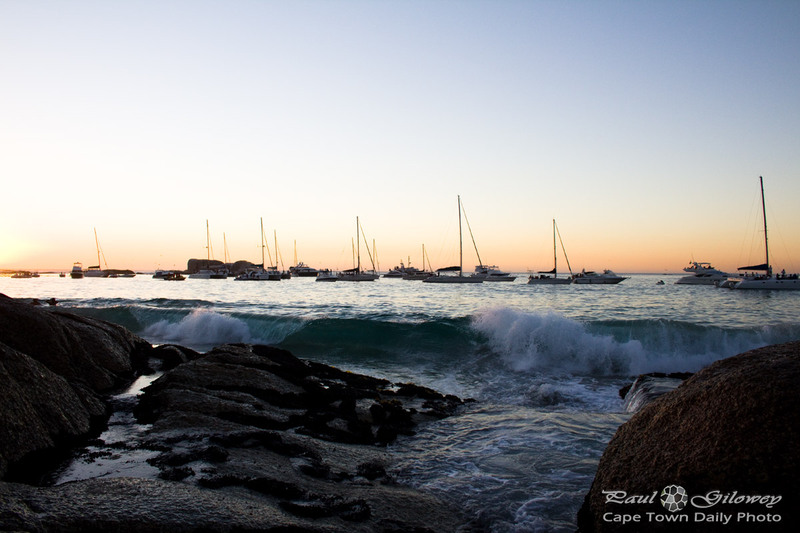 Posted in General and tagged clifton, sunset, yachts on Thursday, 26 February, 2015 by Paul. 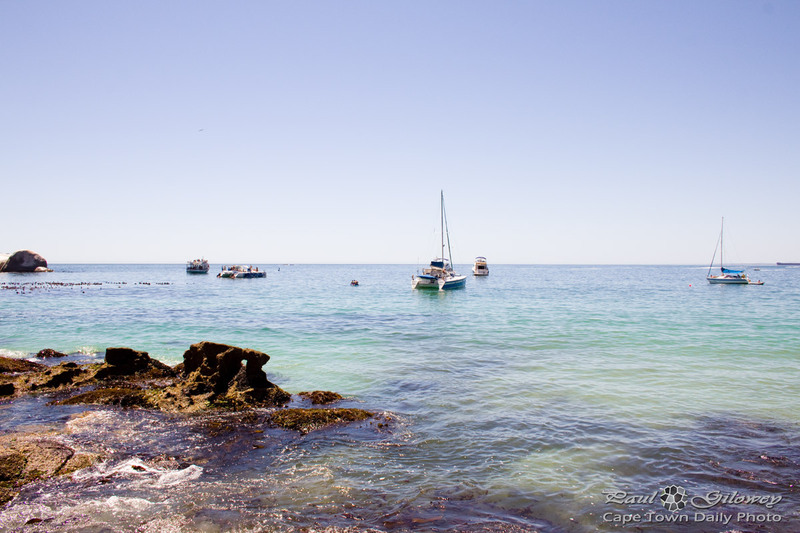 Posted in General and tagged boats, clifton, yachts on Wednesday, 10 December, 2014 by Paul. Call me ignorant, but until now I had no idea that a vessel with this sail configuration is called a schooner and used the word "yacht" to generically refer to boats with sails. 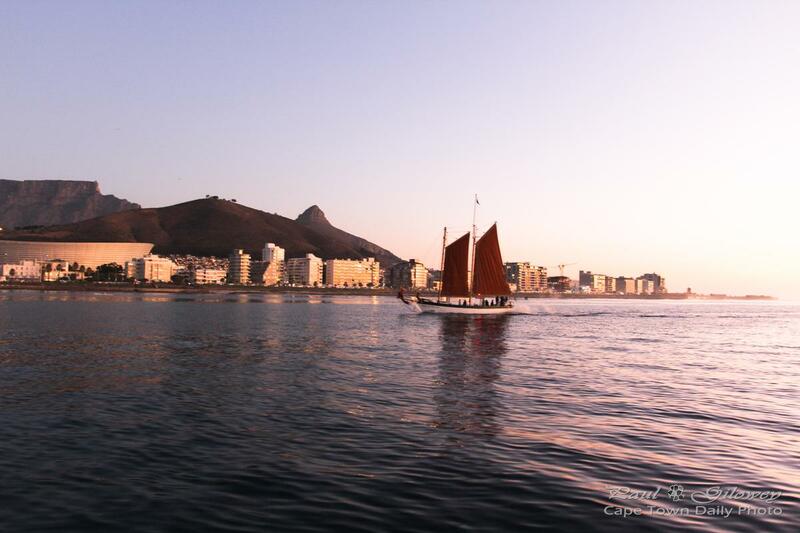 Posted in General and tagged boats, v&a waterfront, yachts on Monday, 15 July, 2013 by Paul. There certainly are degrees of wealth. Some people can afford beautiful yachts, some people only to take a sunset cruise on one, while others are only able to watch from the beach. I fit into the middle group, which (to be honest) is a fairly sizable group! In South Africa, like most other countries, we have a huge difference in wealth between the poorest and the richest. The good thing though is that it seems (to me at least) that the curve is flattening slightly. While we still have the very rich, and very poor, it seems like the wealth in the middle group has (over the last 10 or 20 years) spread out a little. Or, fellow South Africans, is that my perception only? Posted in General and tagged beach, sunset, waves, yachts on Wednesday, 22 February, 2012 by Paul. It's really a no-brainer, the Southern Cross wins hands-down. Who would want to sail around the world aboard The World anyway?! 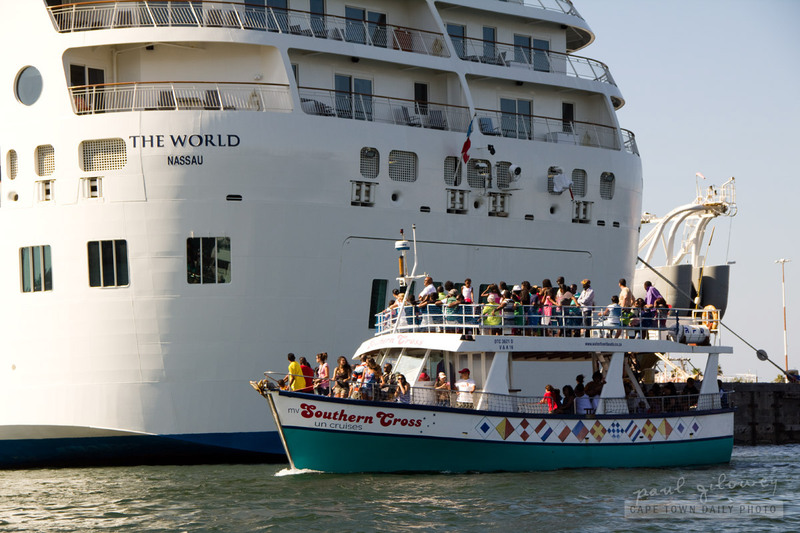 Posted in General and tagged ships, yachts on Saturday, 31 December, 2011 by Paul. 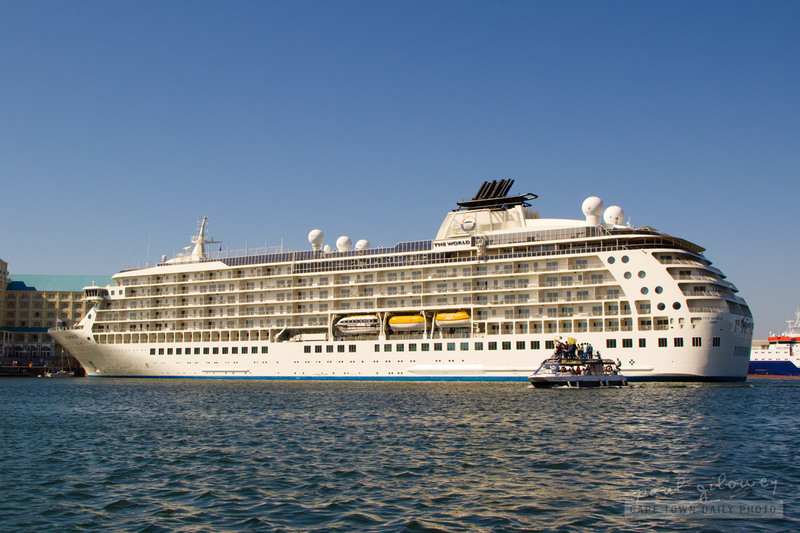 The World, currently moored outside of the Table Bay hotel, is reportedly the largest privately-owned luxury yacht. She has only 165 cabins that are privately-owned - which means that you can't just go to a travel agent to book a trip. Assuming that you have the cash, and the time to spend doing pretty much nothing at all, wouldn't it be awesome to own a cabin aboard this beauty? 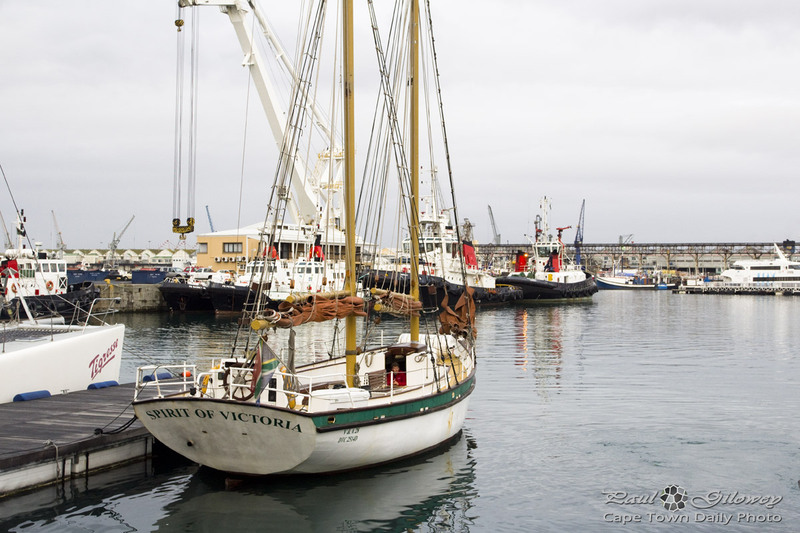 Posted in General and tagged ships, v&a waterfront, yachts on Friday, 30 December, 2011 by Paul. For reference, this yacht basin is the one that the Cape Grace and One and Only hotels at the V&A Waterfront back on to. 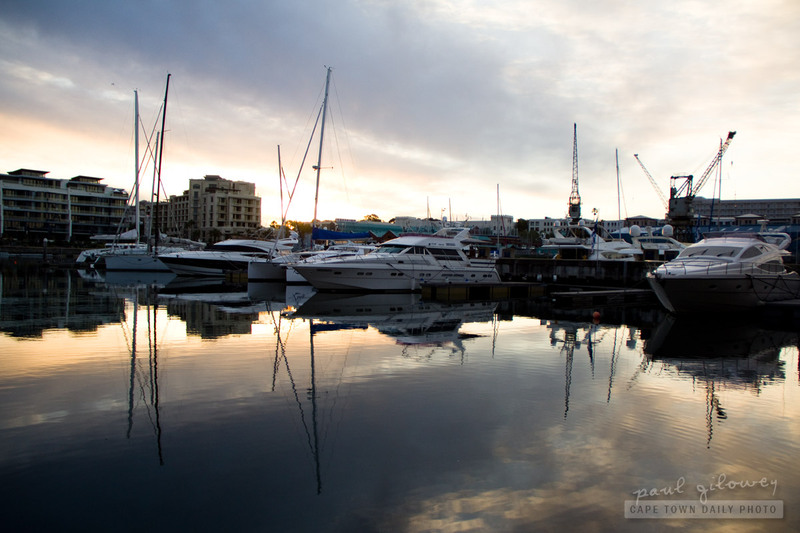 Posted in General and tagged harbours, water, yachts on Saturday, 1 October, 2011 by Paul.